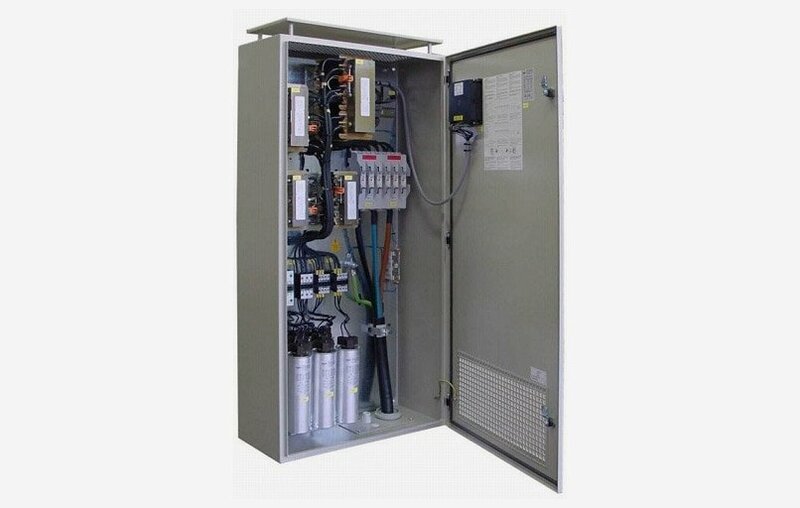 Experts in Power Quality Solutions for Commercial and Industrial. SMARTech Power Management provide design, installation & maintenance of energy saving electrical supply solutions for your business. We solve your power quality challenges – helping you to achieve real cost savings within your organisation. SMARTech Power Management Solutions help our customers to make informed decisions; creating an efficient and safe electrical system for their business or organisation. Key Power Quality issues within business and organisations include, electrical equipment failure, high energy consumption and costs, motor failure, overheating of transformers, tripping of circuit breakers and unstable equipment operation. Our team of specialist electrical, mechanical engineers provide power quality solutions to suit specific applications, and are experts in the design, installation & maintenance of energy saving electrical supply solutions for business. 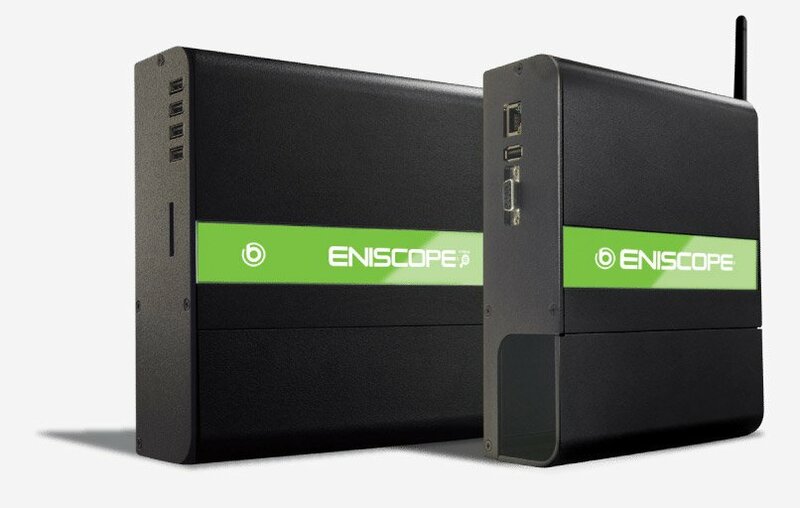 Correcting Power Quality issues not only increases the efficiency of your power supply, but it also delivers immediate cost savings on electricity. Protect your existing business energy saving technology with one of our switchgear maintenance schemes or planned Power Factor Correction maintenance programs. SMARTech Power Management can offer comprehensive service and maintenance packages for all your energy saving, including Power Factor Correction, Real-time Energy Monitoring equipment, and Voltage Optimisation. SMARTech Power Management are experts in the design, installation & maintenance of energy saving electrical supply solutions. 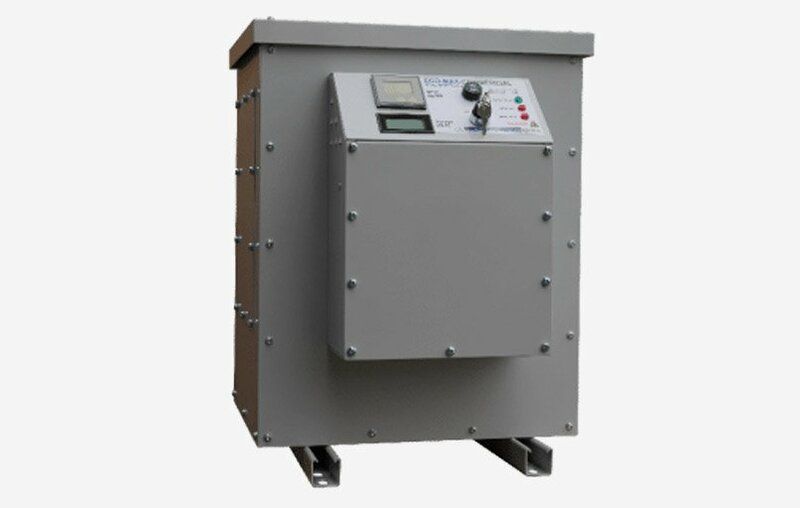 The Power Factor Correction (PFC) is a technique of increasing the power factor of a power supply. 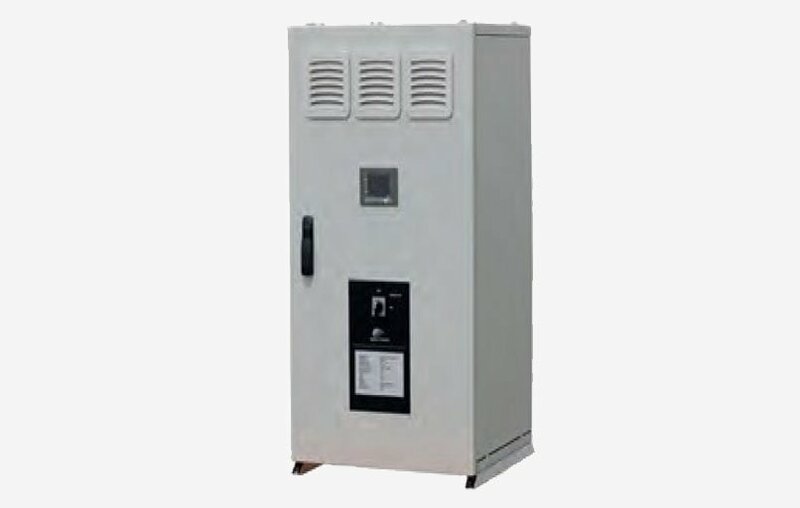 Power Factor Correction aims to bring the power factor closer to unity by reducing the effects of reactive power. 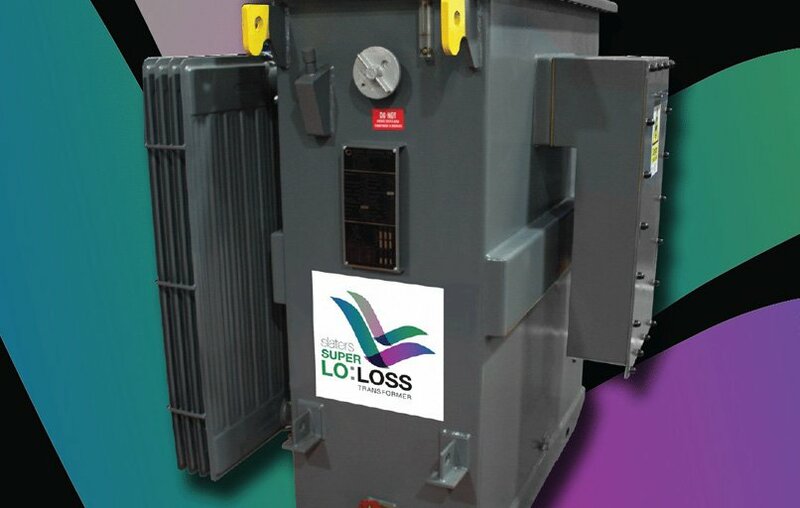 Our Super Lo:Loss Transformers combine technologically advanced core materials with low loss conductors, which provide lower electrical losses and in-turn achieve considerable savings in energy consumption. Harmonic Filtering acts to filter out the electrical harmonics in a system. Harmonic filtering can improve equipment performance and reduce energy costs by eliminating unwanted harmonics in electrical systems. 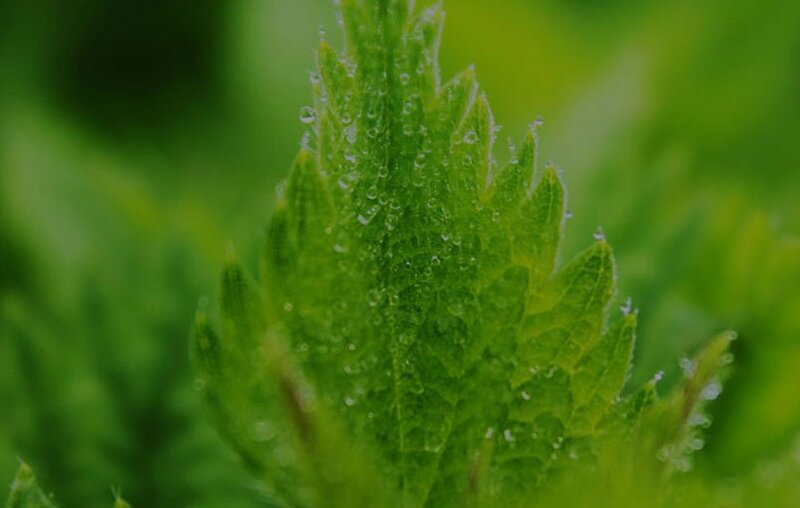 Receive up-to a maximum of £5,000 capital contribution towards your energy project with the Carbon Trust’s Green Business Fund and. The Annual Investment Allowance is a way to claim tax relief on many business assets. Our team of specialist electrical, mechanical engineers provide power quality solutions to suit specific applications.